What Is the Best Countertop for An Outdoor Kitchen? With a little help from mother nature, you’ll be outside entertaining soon. 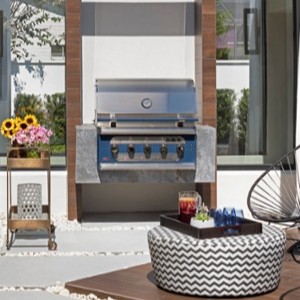 If you’re considering updating your existing outdoor space or planning to install a new outdoor kitchen, dining or bar area, now is the perfect time to start the process so that you’re BBQ season ready! Marble is a classic material used for countertops, floors, building exteriors and statues. 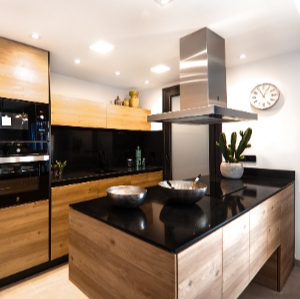 As a natural stone, it’s very porous and must be sealed on a regular basis to prevent damage from acidic foods and liquids. Because of this, marble isn’t always a practical choice for homeowners and professionals despite its beautiful and timeless qualities. But all is not lost. 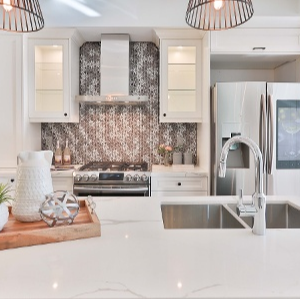 If you love the look of marble but need a less porous surface for your project, there is a more durable option to choose from: manufactured quartz. Silestone creates quartz countertops that are a hybrid of natural materials and manufacturing innovation. 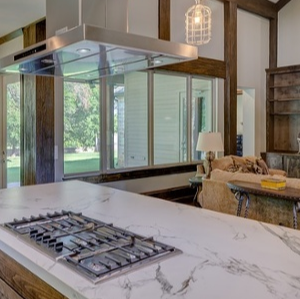 Essentially, natural stone is combined with binding materials to create countertop materials that boast superior performance. 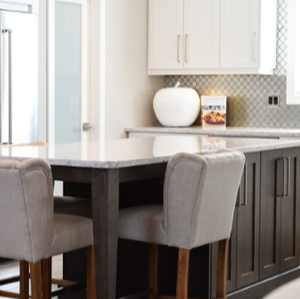 Unlike natural stone surfaces such as marble, granite and quartzite that need to be periodically sealed, Silestone has a non-porous surface and does not require a sealant. It’s also resistant to staining and etching from spilled liquids, making it ideal for busy kitchens. 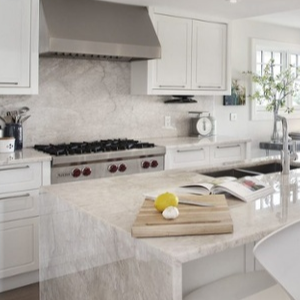 What are the differences between Calacatta marble countertops and Carrara marble countertops? Even though these two Italian natural stones share a similar name, they have distinctive personalities. Essentially, Calacatta is bold, and Carrara is subtle. Continue reading to discover which natural stone is the right selection for your home! In our first blog, Part One – Make your Small Bathroom Look Bigger we discussed using neutral colors and versatile accessories to make a small bathroom look larger. 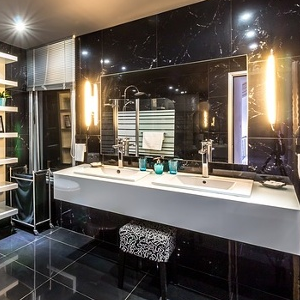 In Part Two of the small bathroom remodel series, well discuss another option; disregarding many design rules for small spaces, and instead embracing curated chaos. 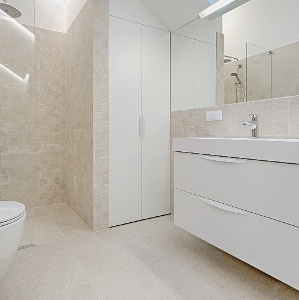 There are two paths you can take when designing a remodel in a small bathroom space. You can choose versatile, neutral, and pale décor to make your bathroom look larger; this is the standard answer that interior designers normally recommended for small rooms. Are visions of remodeling your home beginning to capture your imagination? The team at Academy Marble & Granite is ready to help you magically transform your kitchen! With so many talented interior designers in the area, we have the inspiration to get you started. 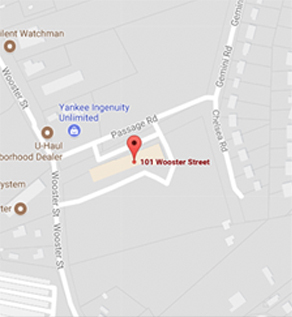 Continue reading to discover the perfect kitchen countertop upgrade for your Westchester County kitchen remodel. Created during the late nineteenth century, this style was a rejection of the British industrial movement. At the time, British Victorians had a distaste for the mass-produced, manufactured style that became popular during this era. To them, this period created architecture that was cold and plain. Are your countertops in constant use? Do your countertops face challenges like Thai Curries, Moroccan tajines, homemade sauces, bread dough, or subtly sinister situations like children with grape juice? 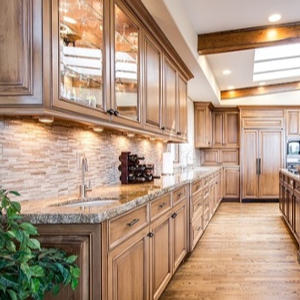 If so, you’ll benefit from investing in durable countertops made of granite, quartzite or quartz. These are our picks for the three most durable types of countertops for your kitchen. 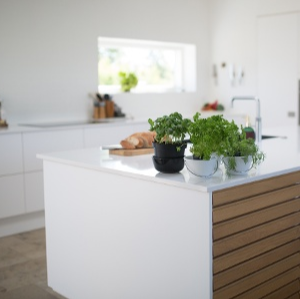 All white kitchens have the magical ability to make any home look bigger. It’s no wonder the all-white look is such a popular interior design trend right now. One of our favorite natural stones used to complete this look is white Carrara marble. Naturally formed with a vein cut that blends to create a unique, yet subtle pattern, this stone is a top choice for many homeowners. This marble is not only popular for its beautiful pattern, but for its luxurious clean, white hue.